In early 2017, the FHA published updates to its PACE policy. While not all purchasers may be affected by these changes, those who are purchasing property encumbered with a Property Assessed Clean Energy obligation should know about the updates. 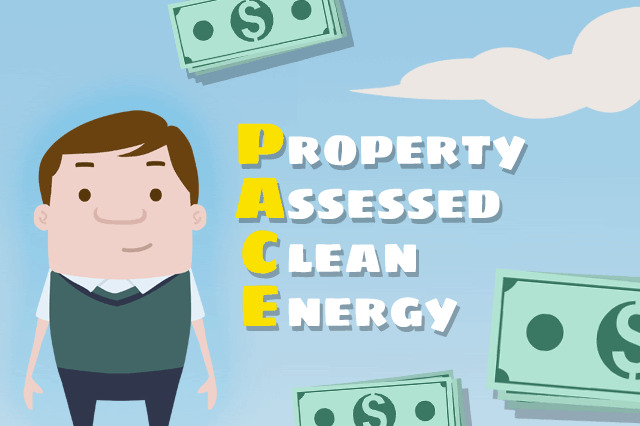 March 9, 2017 - In early 2017, the FHA published updates to its PACE policy; while not all purchasers may be affected by these changes, those who are purchasing property “encumbered with a Property Assessed Clean Energy obligation” according to the FHA/HUD official site should know about the updates. Application of Payments requirements have been modified to state that “escrowed items include any assessments related to a PACE obligation”. Pre-Foreclosure Sales (PFS) regulations now will include revised requirements “to determine whether the title is impaired by a PACE obligation, analysis and reporting in the PFS appraisal of a PACE obligation that will remain outstanding, and disclosure of any PACE obligation in the property sales contract. Owner-Occupant Borrower Compensation may be used to resolve a PACE obligation” according to the mortgagee letter. Assumptions now feature revised requirements that the Mortgagee advise the selling borrower “that any existing PACE obligation that will remain with the property must be fully disclosed to the buyer and made part of the sales contract”.